I went to Hokkaido for 10 days last year. Didn't expect to go to Japan as I always planned on going to London again. I never get bored of England, I can go there every year and never get bored. I decided to go to Japan as I haven't been there for over 10 years. Last time I went I was 14 and I went with my parents. 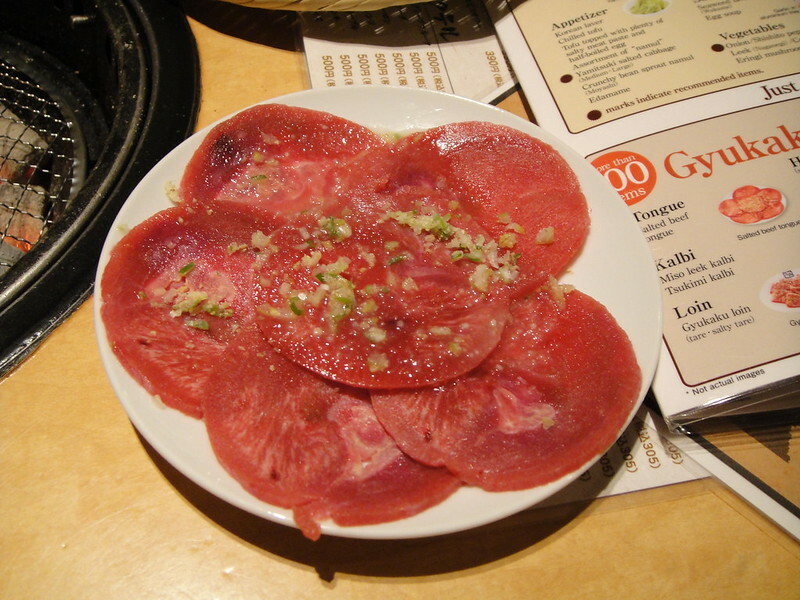 I chose Hokkaido over England was because of the food. 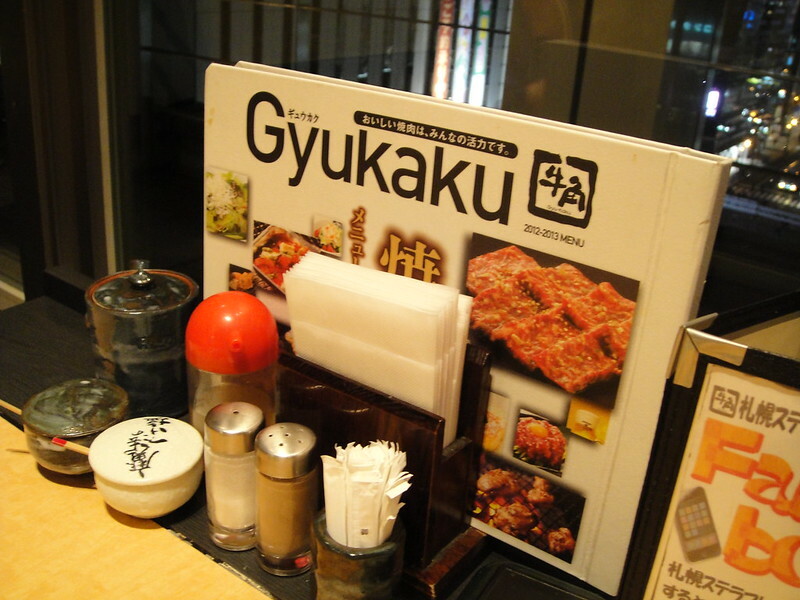 I just love all kinds of Japanese food. Hokkaido is in the northern part of Japan. I chose Hokkaido as the food is fresher than Tokyo. The seafood in Hokkaido is the best in Japan. I only went to the central part, western and southern part of Hokkaido. But I heard the northern and eastern part have better seafood. I will go back in a few years time. The northest part of Hokkaido, Wakkanai ( 稚內市) they have the freshest and best uni ( sea urchin) but for that city most of the shops only open during the summer months. most shops only operate during the months of April- September!!! Even though I have 10 days 9 night in Hokkaido, it's still not enough. I wish I went for a full two weeks. I left Toronto on Nov 17 and it took me 18 hours to arrive at Sapporo. There is no direct flight to Sapporo so I had to change flights at Tokyo. With all the flying, flight delay at Tokyo and time zone difference, I didn't arrive at Sapporo until late at night. So one day wasted. This was a day dedicated to shopping. There is just so much stuff I want from Japan. With the limited suitcase space, I had a hard time choosing things to buy. Skincare products, I can find most of them easily in Toronto so I didn't buy much skincare products. I didn't buy any makeup products as I always ended up wasting them. I buy too much and never use them fast enough! The main items on my list were beauty gadgets. 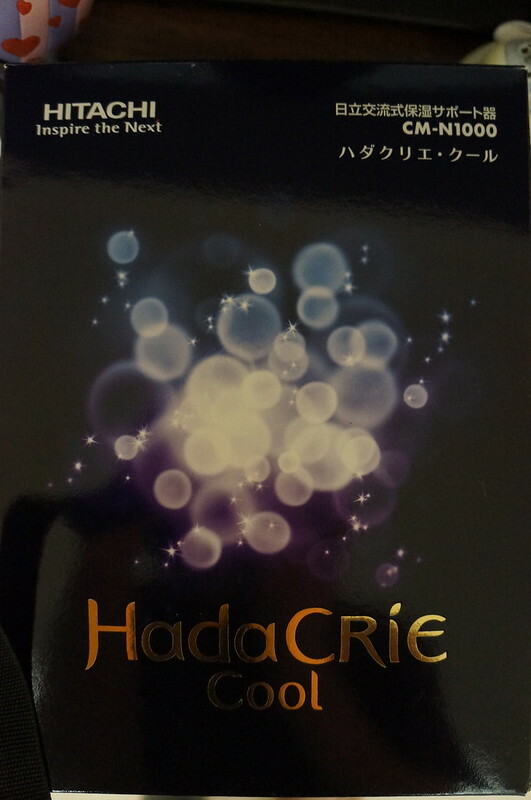 I picked up the Hitachi Hada Crie cm-n1000 cool and the MTG refa Carat. 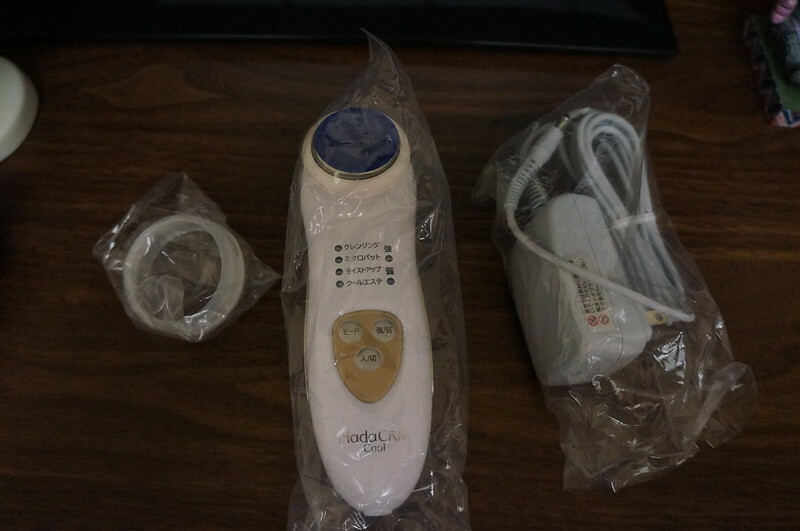 I also had my eyes on the Panasonic ion face steamer but there were too many kinds so I had problem choosing one. I'll leave that to my next trip to Asia. Clothes I didn't buy much from Japan. The clothes are just um.. too Kawaii for my taste. they do have some lovely coats but none were made for Canadian winters. I only bought a cape/poncho and restock on pants from uniqlo. Food was the main reason for going, so I tried my best to try out as many different restaurants as I can. I love ramen or I should say I love soup noodles. It's my comfort food. So I chose to have ramen for my first actual meal in Japan. 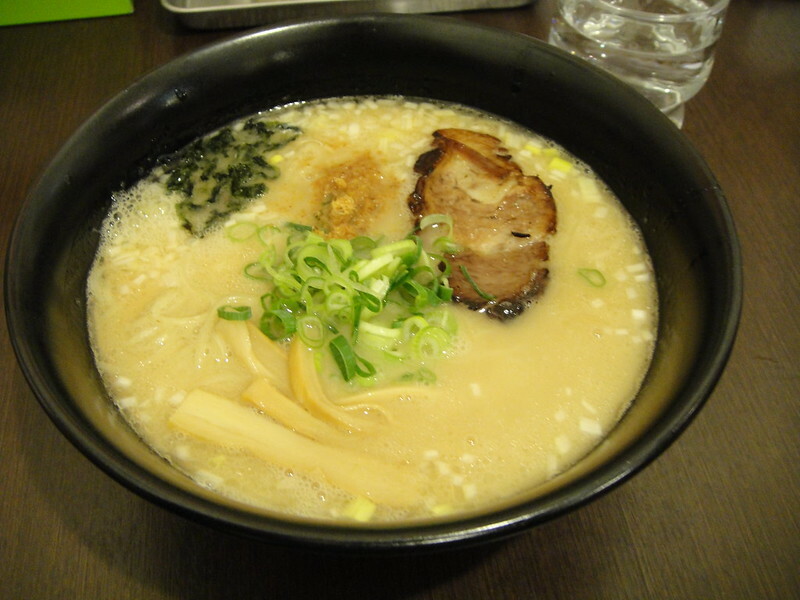 As all shopping was done near the JR station, I chose to go to the Sapporo Ramen Kyowakoku 札幌ら～めん共和国トップ for lunch. There were only 8 restaurants and I still had a hard time choosing. In the end I chose to try ひるがお for their shio ramen. Is their ramen that good? Compared to Toronto, it's better than a lot of places. But I find Sansotei's ramen better than this store. 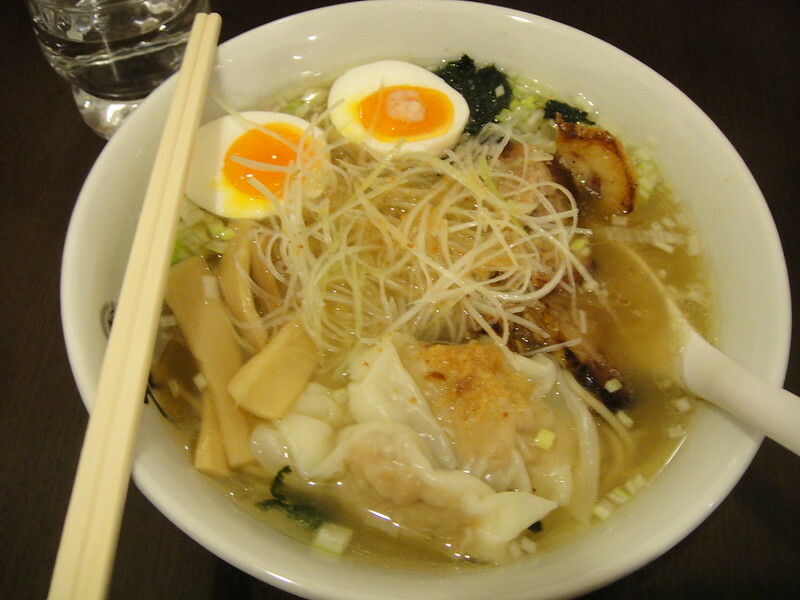 From the noodle texture to the broth, Sansotei taste better! For Dinner, I stayed in the JR area. 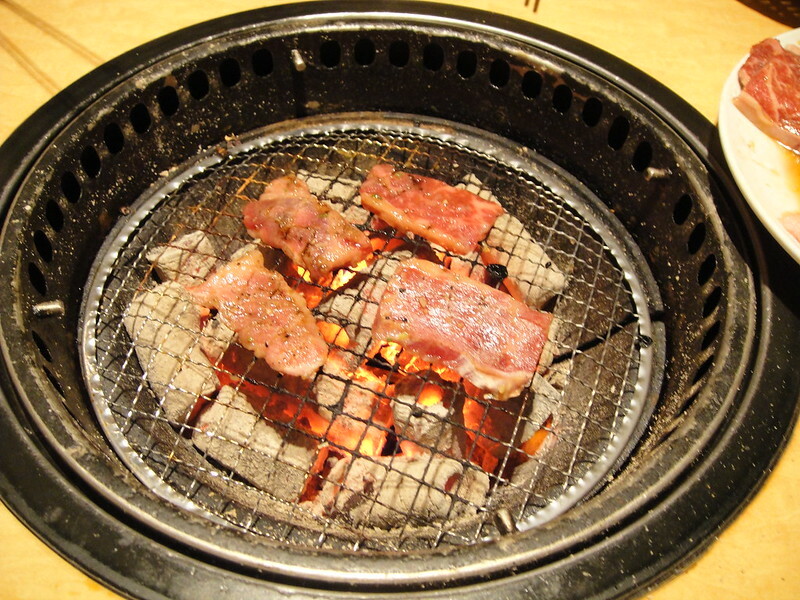 This time I chose Japanese BBQ. Why don't we have it in Toronto? They have it in Vancouver and other American cities. All we have is korean BBQ which is something I hate. 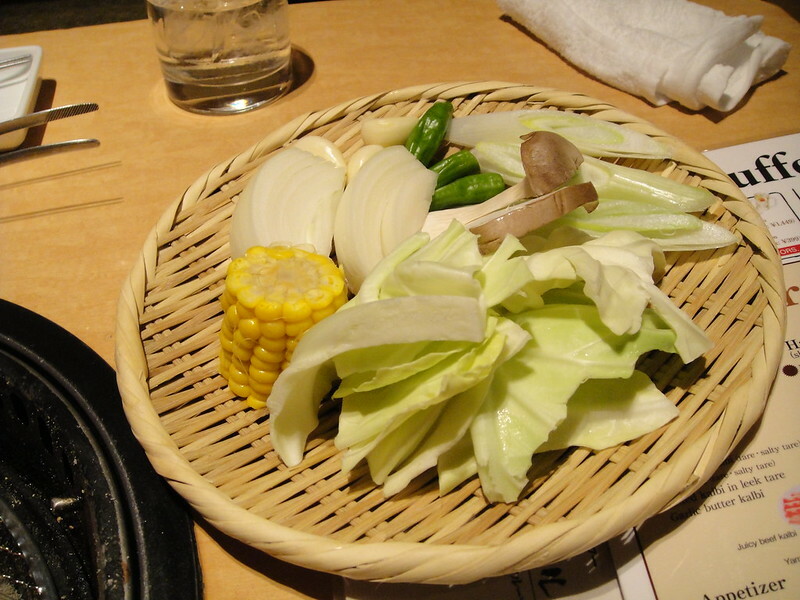 veggie plate. All the veggie portions are relatively small. No wonder they have all kinds of veggie supplements. 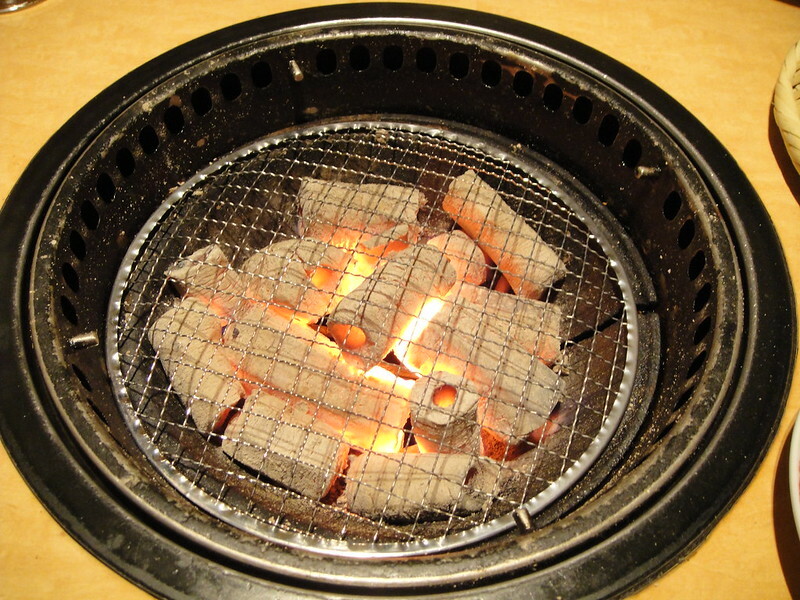 Table cooking stove. The temperature is a lot hotter than Korean BBQ. 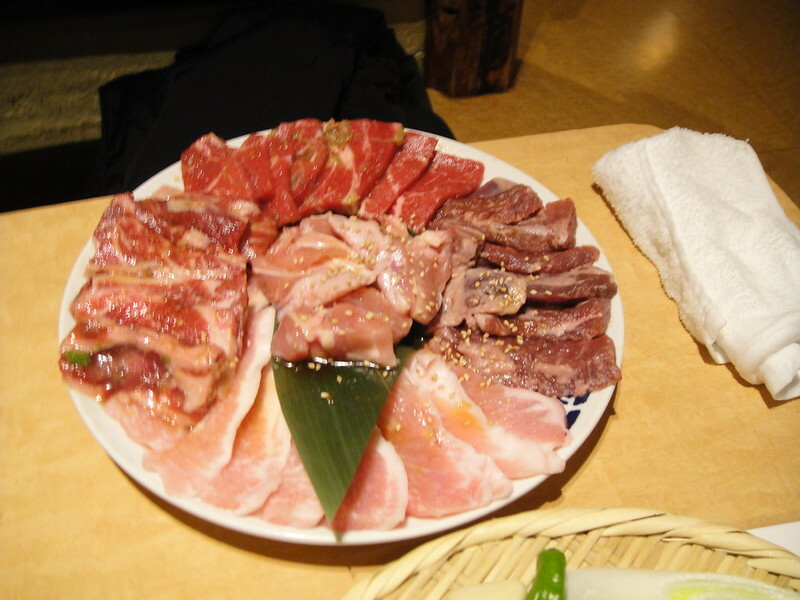 After this meal, all I can say is the meat quality in Japan is so good. I never knew pork could taste so good!